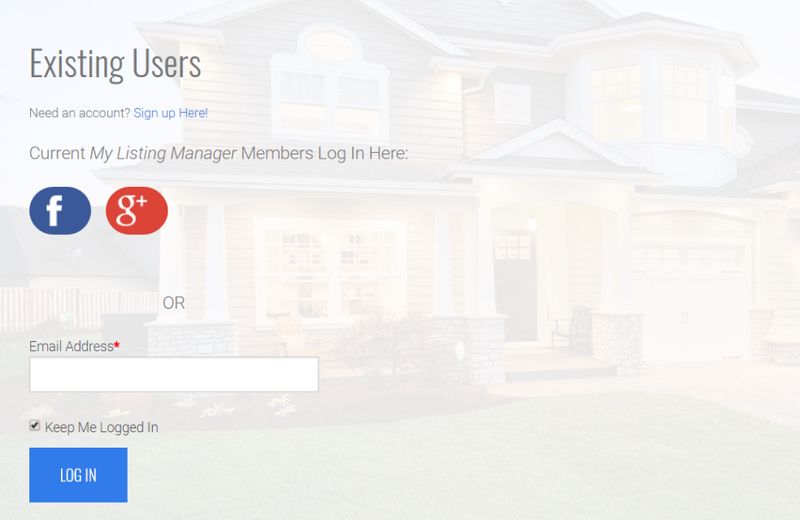 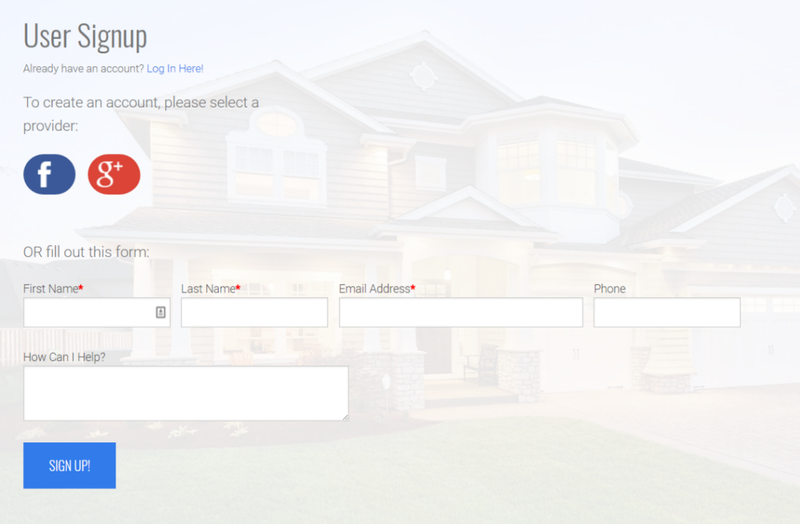 With social logins, leads can sign up for property updates and save searches with the social accounts they already use every day. 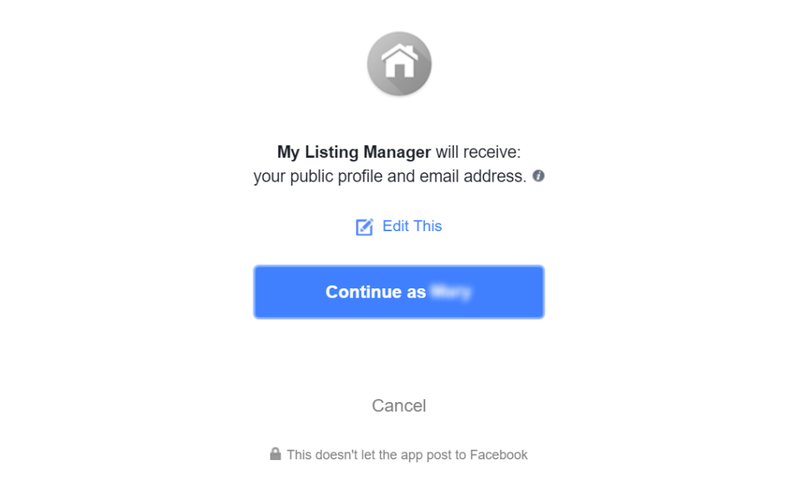 Logging in with Facebook or Google, saves clients from having to remember their username and password every time they visit your site. 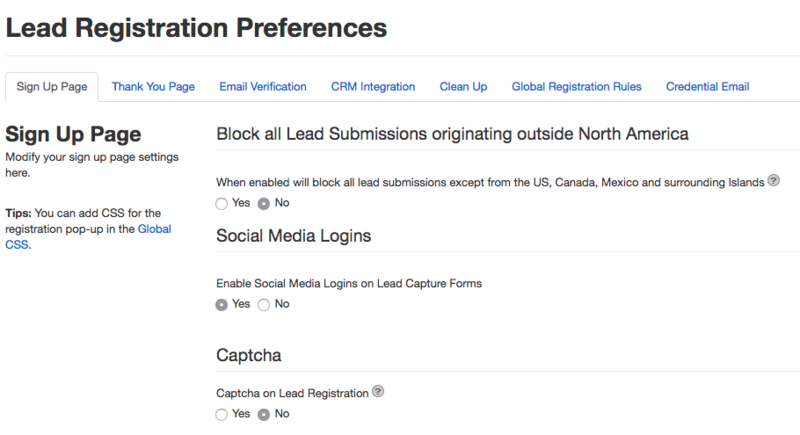 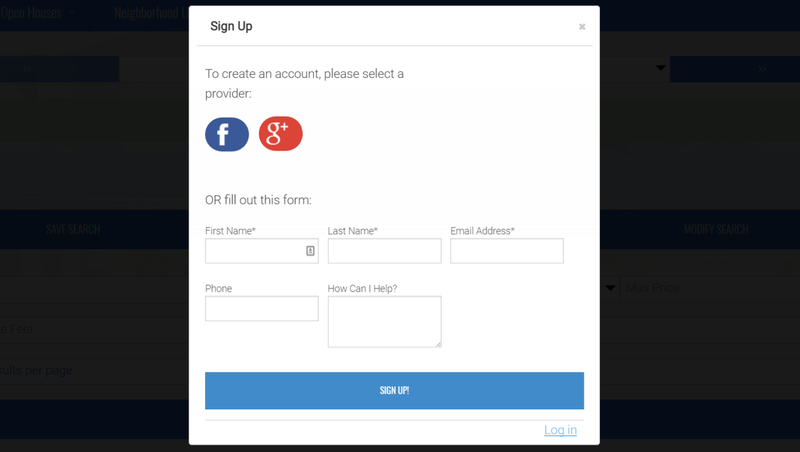 This also ensures reliable lead data since most visitors only have one social profile on each network.